About Jackie Robinson, say, or Death, or horse racing. About items bought at the store (but with the wrong instructions), about being without electricity for a bit, about being a poet (or "Advice to a Young Poet", too full of the F-word for this review, but awesome), about the roads not taken. thoughts about his life, his sons, his money. 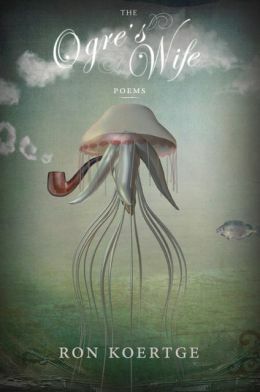 Could be this is a collection for adults, but there is plenty for young adults to love, including poetry done right, and with skill and mastery. And if one is interested in writing poetry, one could do worse than to follow the recommendations in "Advice to a Young Poet."